The Bahraini government last week sentenced opposition politician Majeed Milad to two years’ imprisonment for acts related to his exercise of free speech. 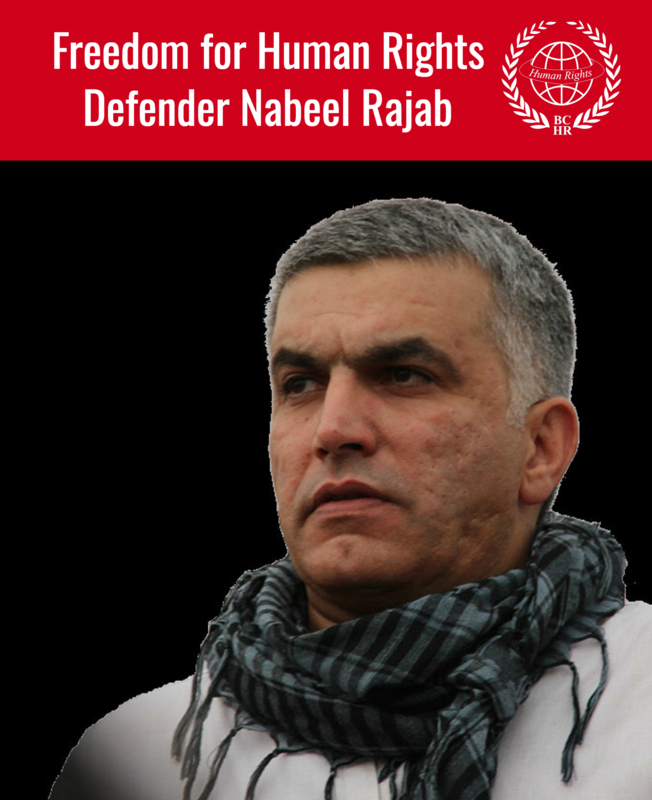 Americans for Democracy & Human Rights in Bahrain (ADHRB), the Bahrain Center for Rights and Democracy (BCHR), and the Bahrain Institute for Rights and Democracy (BIRD) condemn the criminal prosecution of peaceful political dissidents, and demand that the Government of Bahrain release all those currently incarcerated for their peaceful acts of free expression. 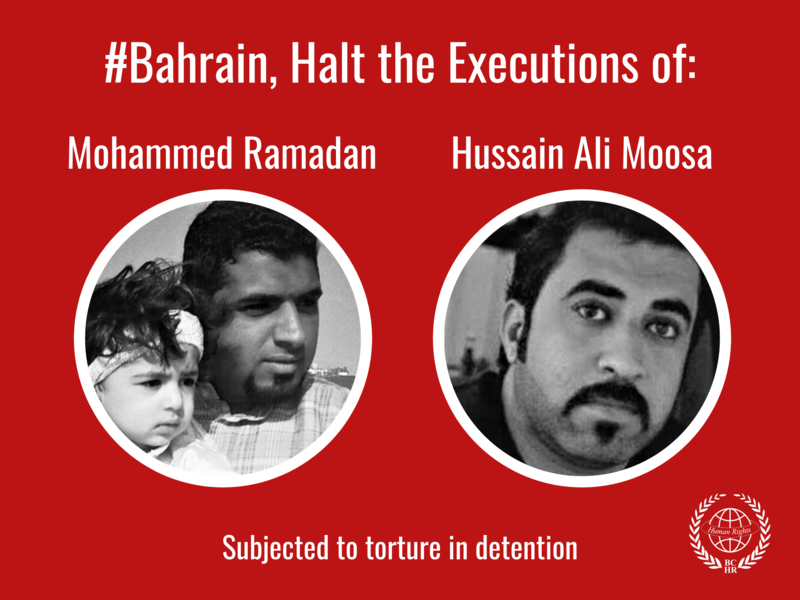 In addition to sentencing Milad to two years in prison, the government also postponed its trials against Sheikh Ali Salman, the imprisoned Secretary-General of Al Wefaq, and Ebrahim Sharif, the former president of Wa’ad. Sheikh Ali Salman is currently appealing a four-year sentence for inciting public disobedience and insulting the government; his next trial date is scheduled for 14 December. Ebrahim Sharif, who had his next trial date postponed to 15 December, stands accused of “inciting hatred” and “encouraging the overthrow of the regime.” Last week, the UN Working Group on Arbitrary Detention (WGAD) released a decision in which it ruled that Sheikh Ali Salman’s imprisonment is arbitrary and stands in violation of international human rights law. Read this statement in French.